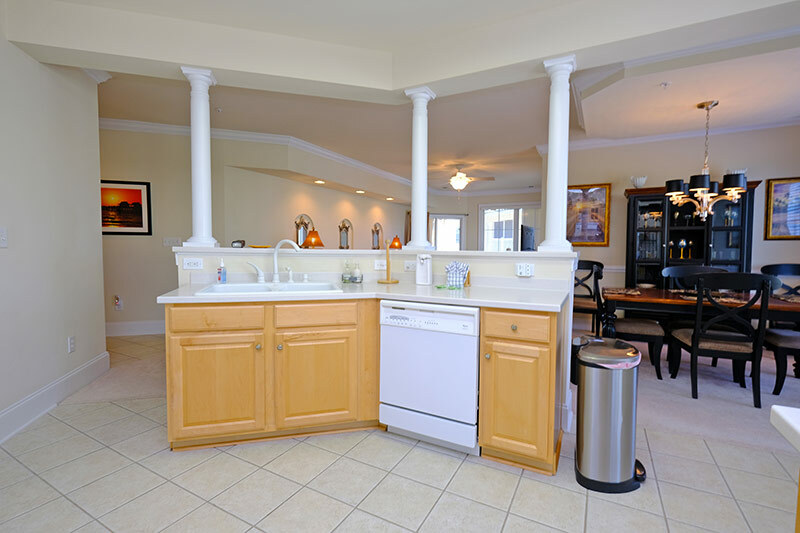 Enjoy the elegance and security in the gated community of Edgewater, where you'll find this 3 bedroom, 2 bathroom resort villa to be the ideal vacation home. 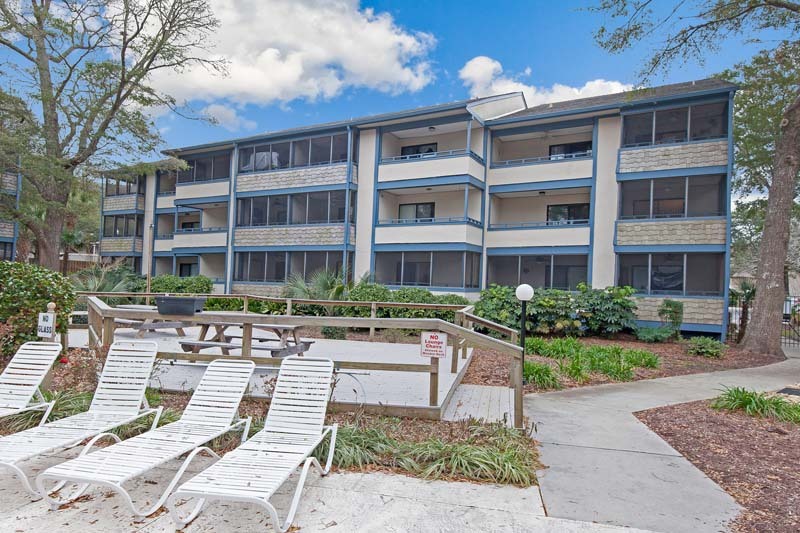 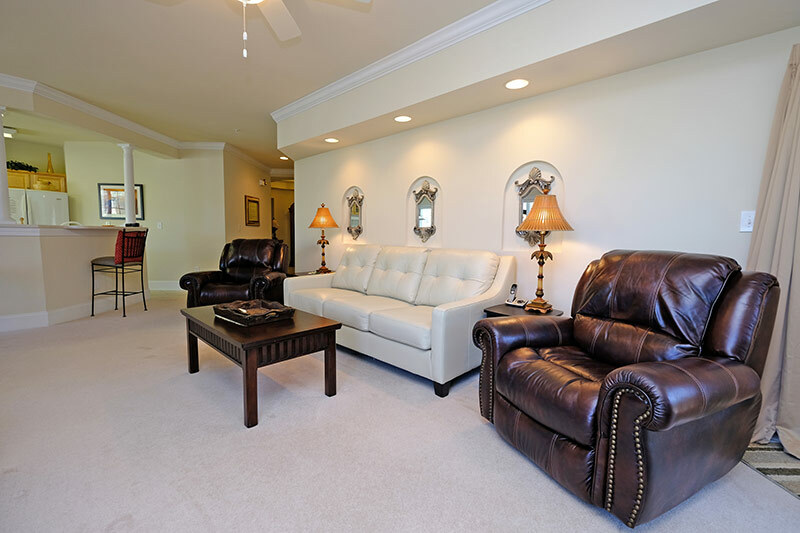 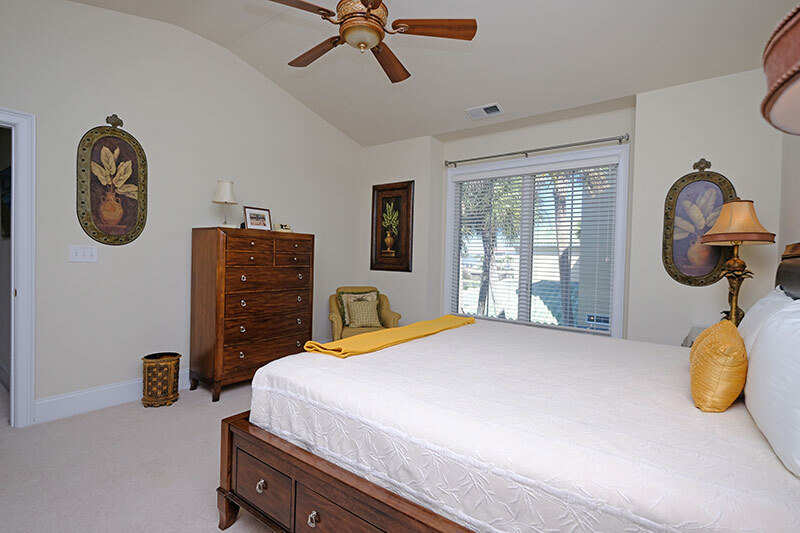 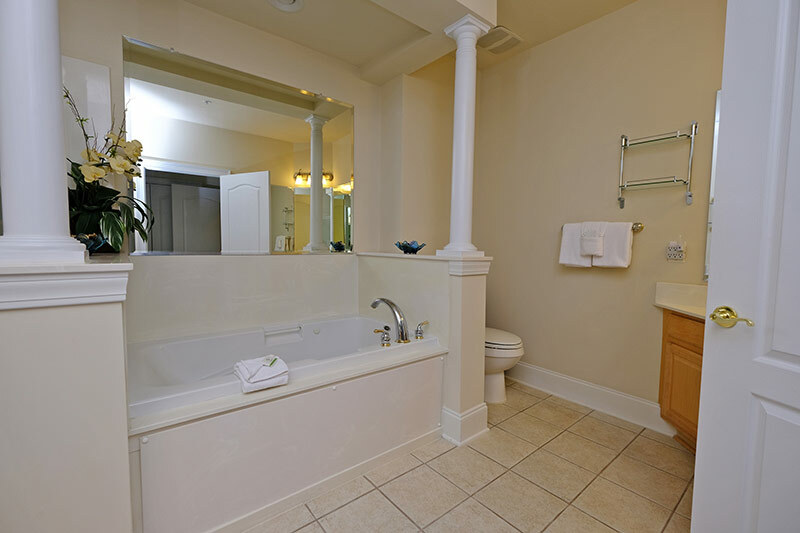 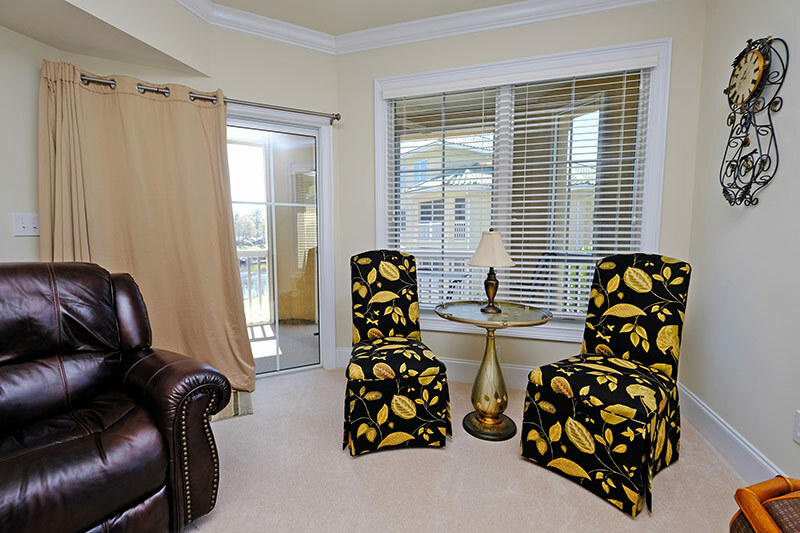 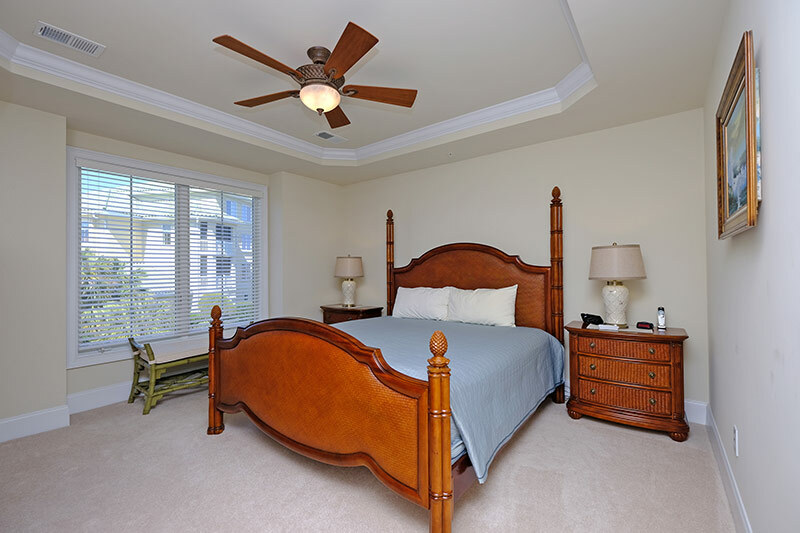 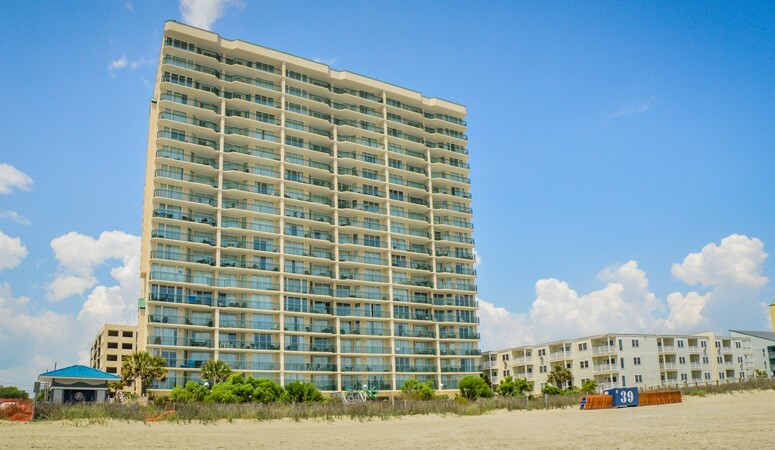 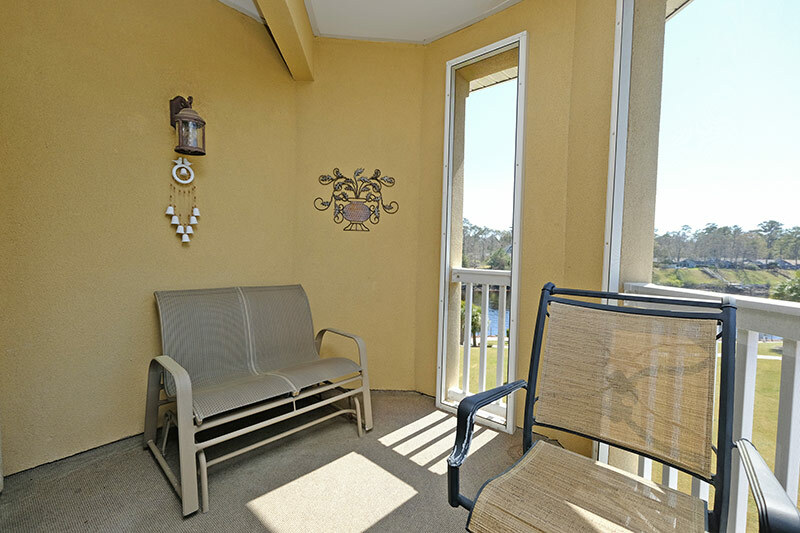 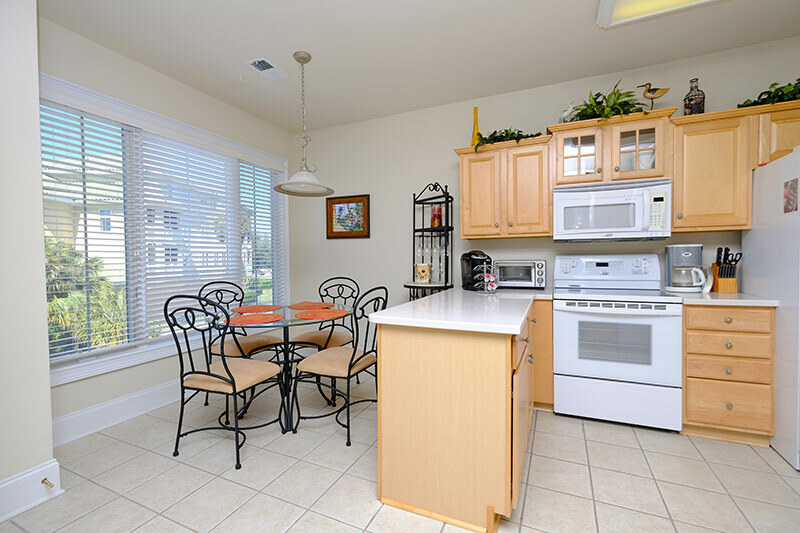 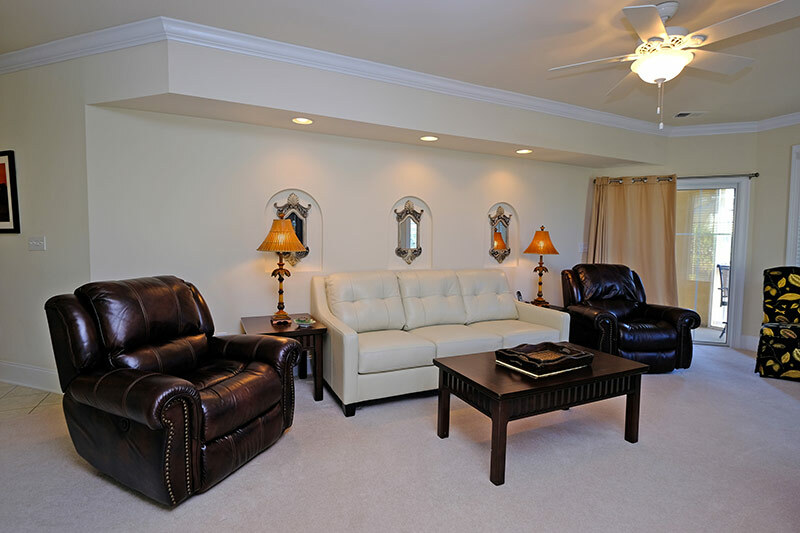 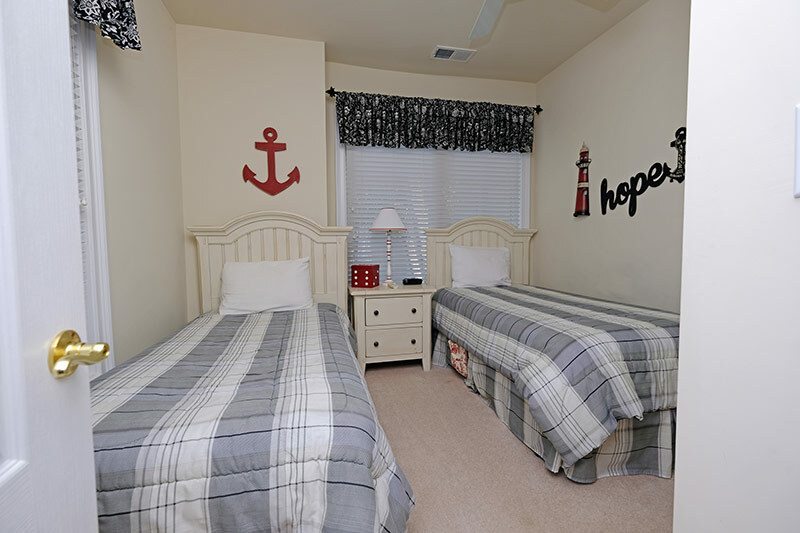 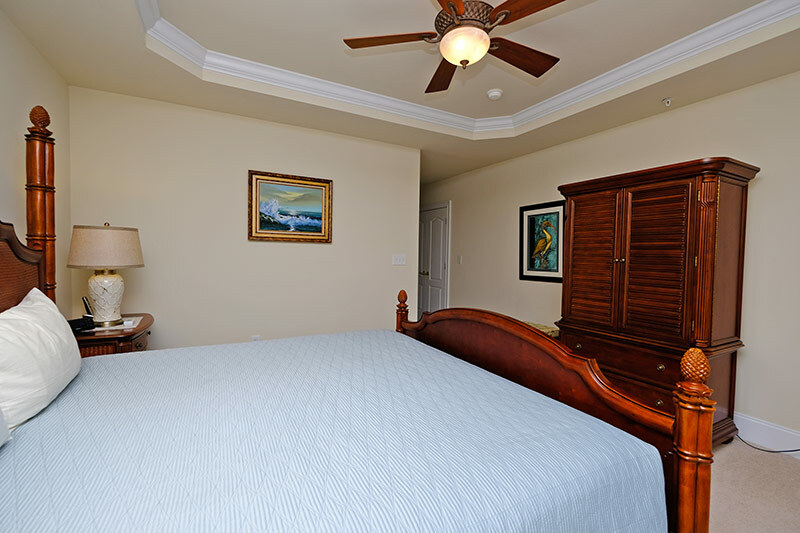 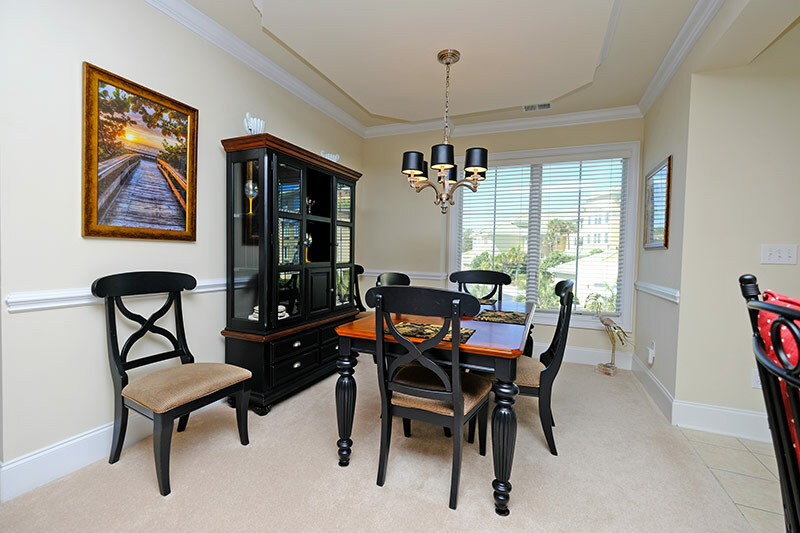 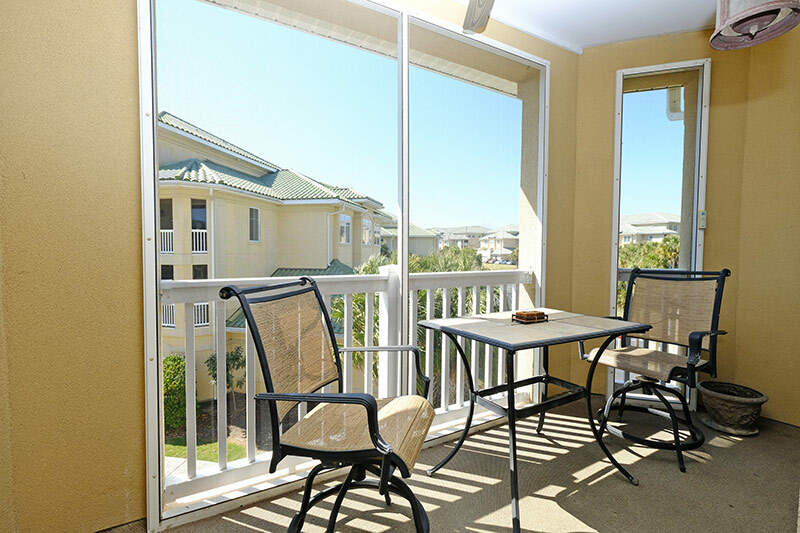 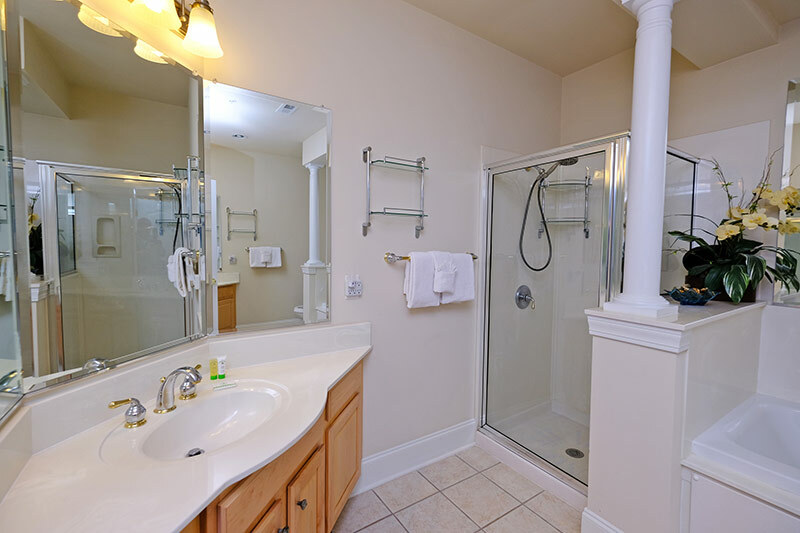 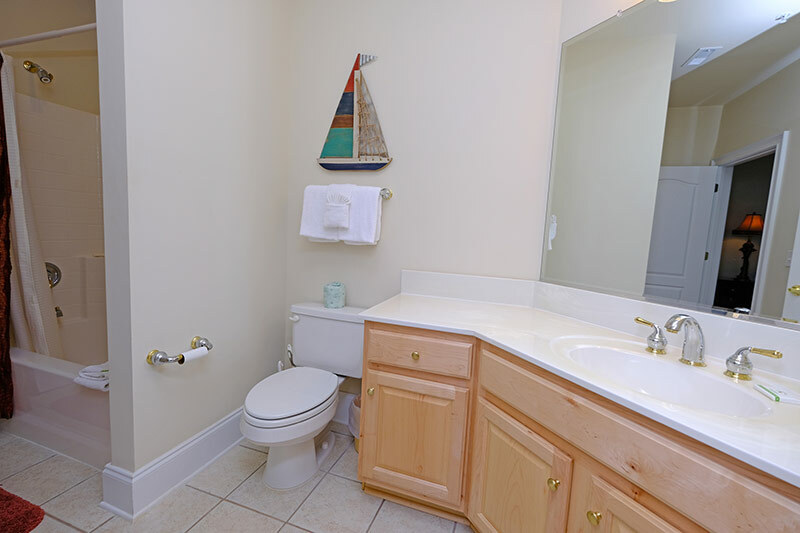 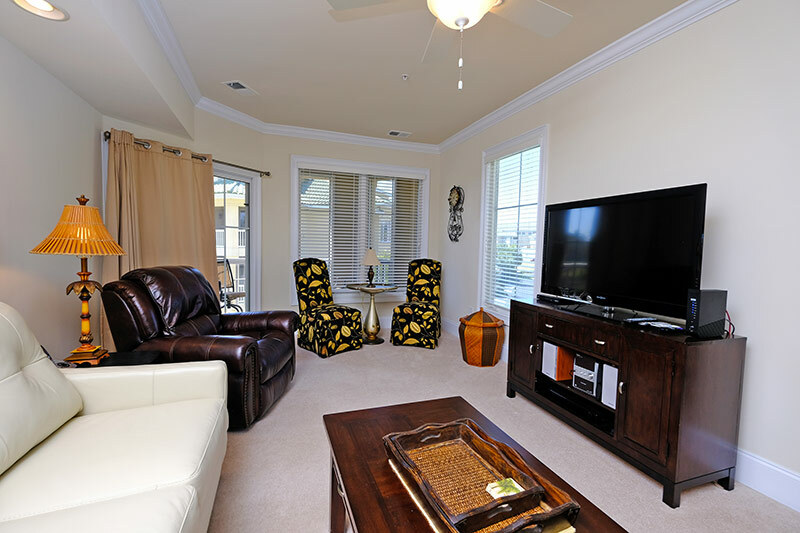 Decorated with light and charming interiors, this condo features everything you are looking for in a Myrtle Beach vacation rental. 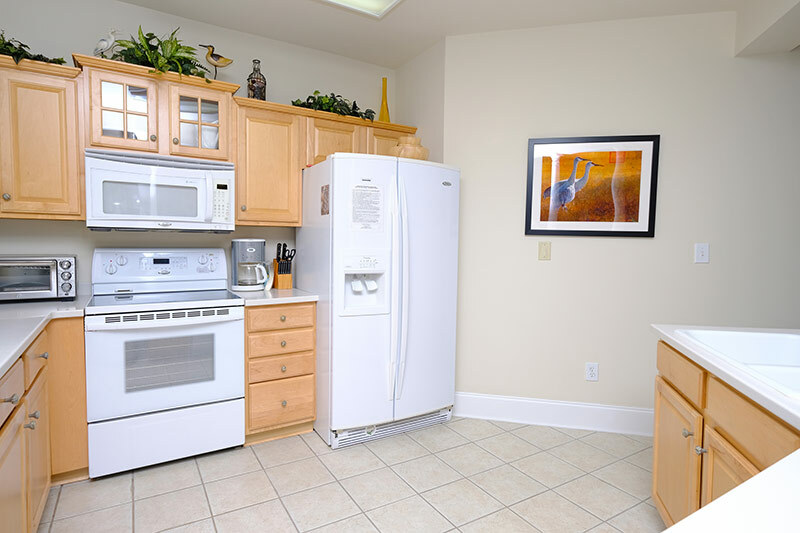 From a fully equipped kitchen with major appliances, microwave, and dishwasher, to a spacious screened-in patio, Edgewater 238 offers up all of the essential comforts of home. 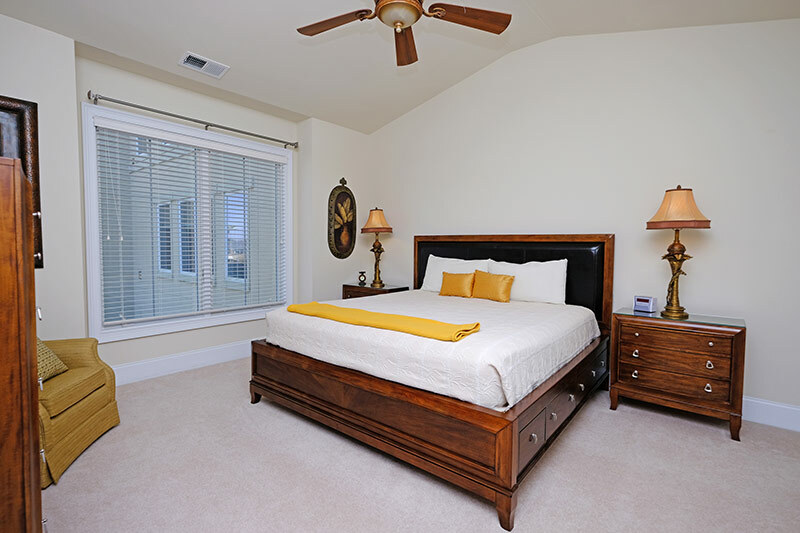 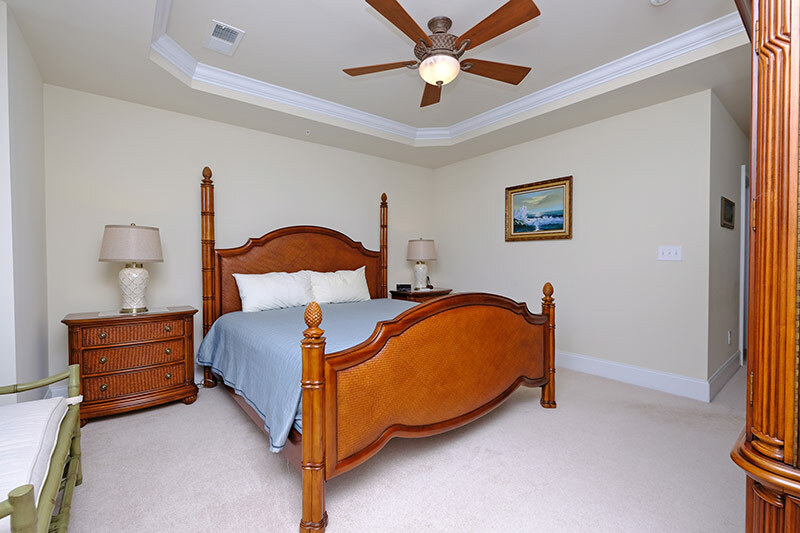 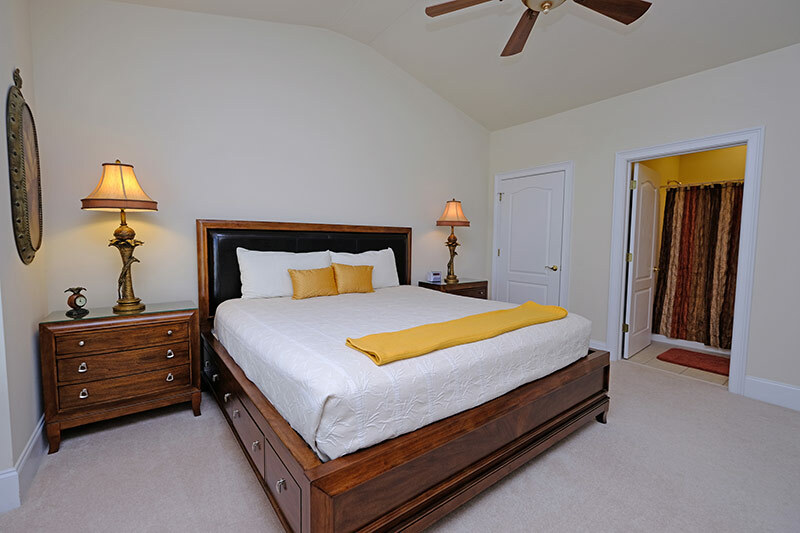 For the convenience of our guests, this unit can sleep up to 6 and features 2 King beds and 2 Twins. 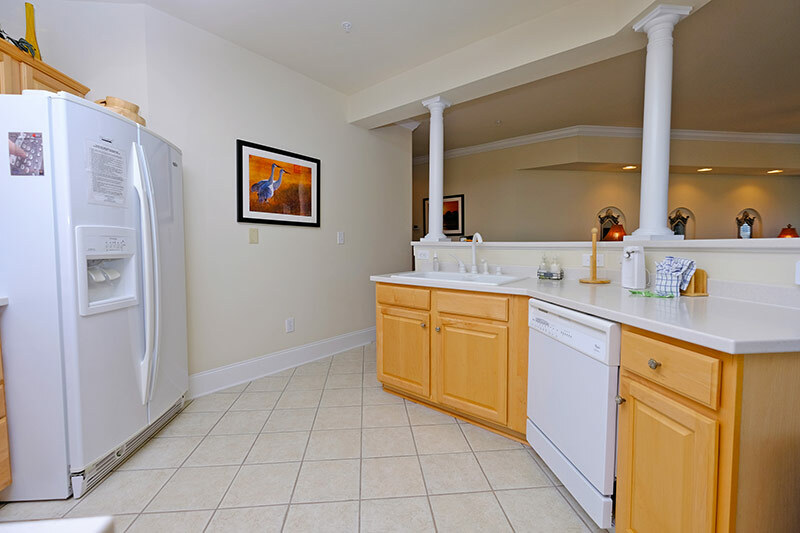 Multiple flatscreen tvs with cable can be found throughout the condo, and on-site amenities include outdoor pool and BBQ areas. 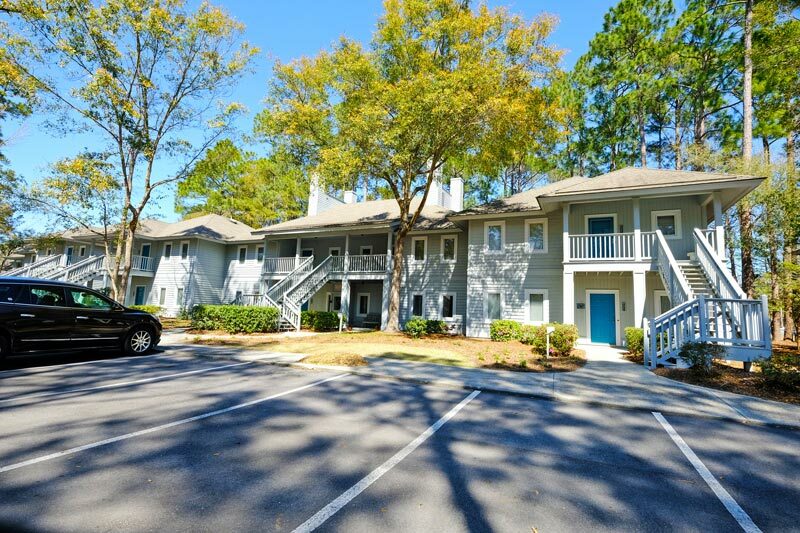 Don't miss out on this beautiful unit at Edgewater!